This week, the annual CES (International Consumer Electronics Show) will be held in the United States. 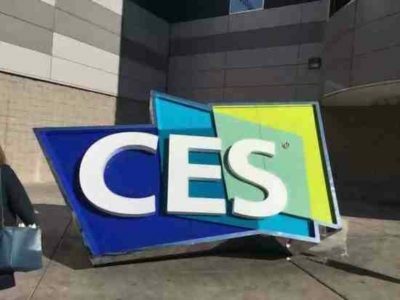 As one of the world’s largest electronics exhibitions, CES attracts a large number of companies every year, and is also a very popular event for consumers. At this year’s CES, there will be some key technologies to showcase, what products will attract everyone’s attention? Then we will simply sort out together. 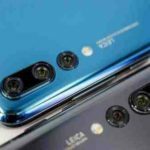 Although the mobile phone is not the protagonist of CES, many mobile phone brands have no plans to launch new products at CES, but there will still be new products on the CES 2019. 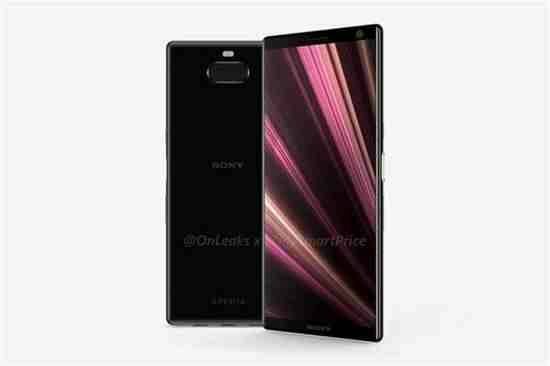 Sony will showcase the latest mid-range Xperia XA3 Ultra at CES. 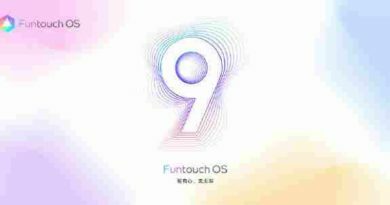 This product will be an upgraded version of the previous generation XA2 Ultra, which will feature a 6.5-inch 18:9 screen, equipped with an Opteron 660 mobile platform, 6GB of memory, a rear dual camera, and side fingerprint recognition. 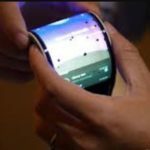 Another mobile phone brand that may be unveiled at CES is LG, and LG may be showing the latest folding screen mobile phone products at CES. 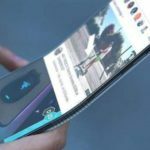 Folding screen may be a big trend in the mobile phone field in 2019. 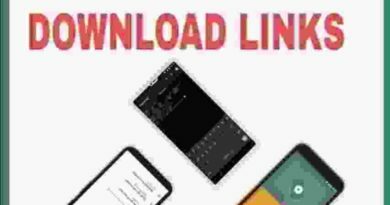 At present, Samsung, Xiaomi and other folding screen mobile phones are being displayed one after another. 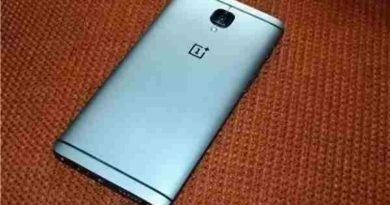 Perhaps the first half of this year will be the world of folding screen mobile phones. This year can be said to be a crucial year for the deployment of 5G communications. The deployment of 5G base stations and the launch of 5G devices will be a high-profile event this year. Then at the CES in early 2019, 5G will also be the main force direction of various smart device manufacturers. 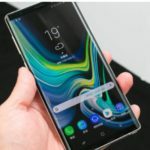 In recent years, mobile phones have gradually become more and more light in CES, but 5G technology is not only simple as mobile communication, but also has important significance in the fields of intelligent hardware and automobiles. 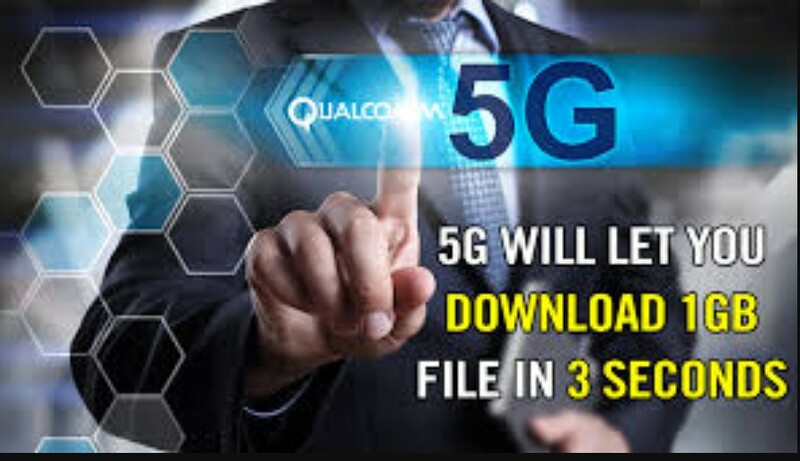 Qualcomm has already demonstrated the 5G technology solution at the launch of the Snapdragon 855. 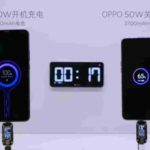 At this year’s CES, Qualcomm may announce further 5G solutions, and it may reveal which vendors will be the first to launch 5G mobile phones. . In addition to Qualcomm, Huawei, which has also made great achievements in 5G, Intel, which is the leading chip manufacturer, and so on, may all show the latest achievements in the 5G field. In terms of cars, intelligent hardware, etc., there may be a lot of links with 5G. 5G communication not only has a much higher transmission speed than 4G, but also has ultra-low latency characteristics. In the critical year of 5G, there will probably be more IoT products launched. At this CES, we will see smart home hardware with 5G participation, industrial-grade robots, wearable devices, etc., which will become An era of interconnected things. 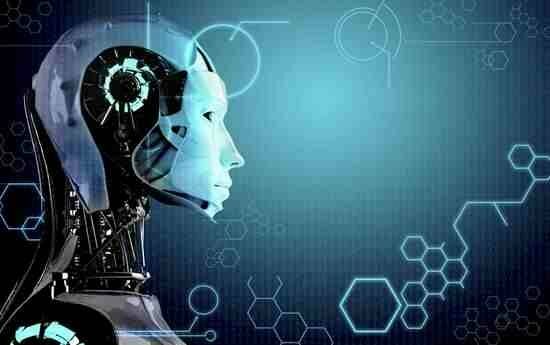 In the past year, AI has been mentioned as one of the most mentioned words in the field of intelligent hardware. On mobile phones, we have seen AI in the fields of taking pictures, voice assistants, and system scheduling. At this year’s CES 2019, AI will still be the protagonist. First of all, in the auto-driving field of cars, with the support of 5G technology, more advanced driverless technology will be displayed in front of us. In the smart home field, AI will also be a big hit. Today’s smart homes are still mostly based on vendor or user-defined results. Under the blessing of AI technology, perhaps smart hardware will better understand our usage habits and be able to provide us with services at the right time. At present, many manufacturers participating in the exhibition are the leaders in smart home hardware. We can wait and see in this regard. 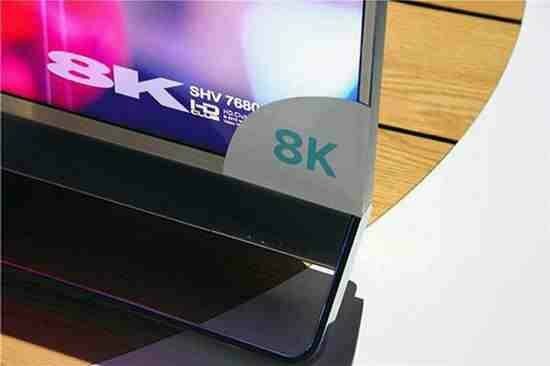 In the field of TV, Sony and Samsung may bring 8K TV, while domestic TV companies such as TCL and Hisense will also bring 8K devices. Nowadays, the mainstream price segment and brand on TV have already popularized 4K resolution, and 8K has already been displayed by Samsung Sony and other manufacturers at the previous exhibition. In the 2019, when the technology is further mature, 8K TV may be fully blossoming, which is close to the stalls of the Winter Olympics and the Tokyo Olympics. Perhaps domestic and foreign manufacturers will further expand their efforts on 8K TV. 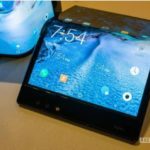 In the computer field, there will be a lot of new products on CES. 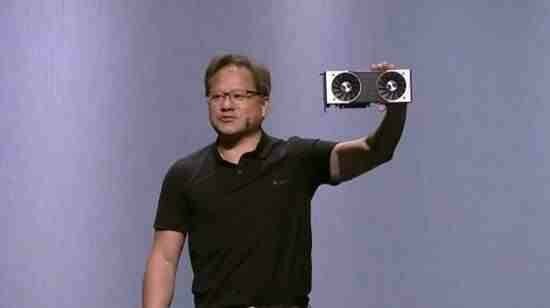 NVIDIA has announced that CEO Huang Renxun will deliver a speech at CES. Although the content of the speech has not been disclosed, it is speculated that it will be the GTX2060 for the mainstream market and the GTX 2070 and GTX 2080 for the mobile platform. On the other hand, AMD will bring a new consumer graphics card with a 7nm process, as well as a brand new APU. Dell may further polish XPS, and new products will be launched on CES. Lenovo is also one of the exhibitors of CES 2019, and a new generation of products will be launched at CES. The automotive field is also a very fast development direction in the past two years. Baidu, Intel and NVIDIA may all show better autopilot technology at CES 2019, including Baidu’s Apollo 3.5 platform, NVIDIA’s NVIDIA Xavier platform and so on. This year, automakers such as Mercedes-Benz, Audi and Honda also appeared at CES 2019. Nowadays, electric vehicle technology is developing rapidly, and there is a tendency to further replace fuel vehicles. At the same time, with the continuous development of 5G and AI, intelligent autonomous driving technology is constantly improving. 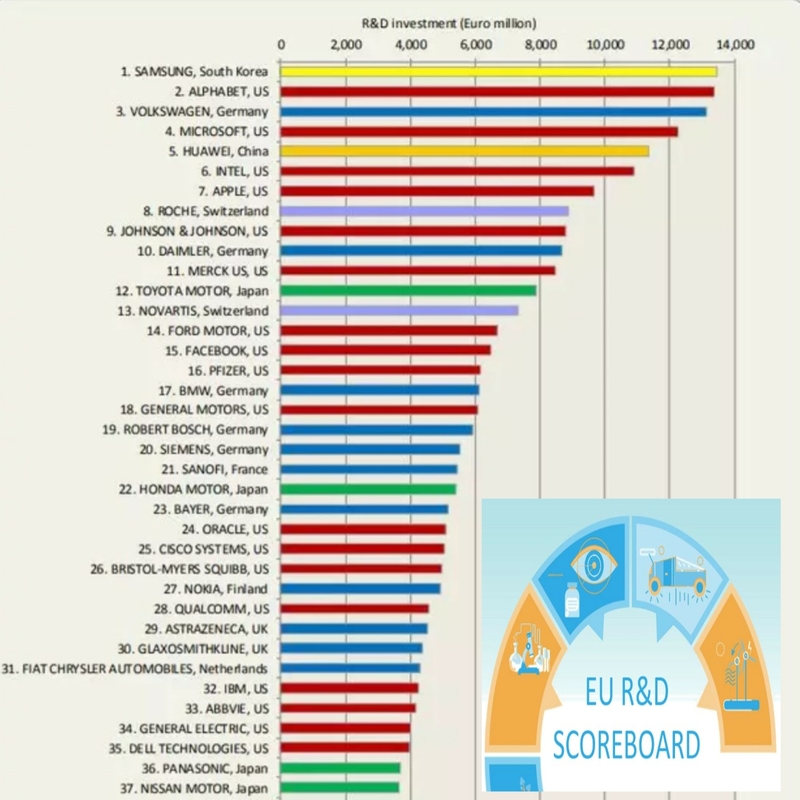 The research and development of automotive technology may require more capital investment than other aspects. Compared with emerging brands, Mercedes-Benz and Audi, these old-fashioned car companies will have obvious advantages in terms of technology and volume. The addition of these car companies may bring more new surprises. As the first large-scale exhibition to start this year, CES 2019 will definitely attract everyone’s attention. At the same time, we can also understand the development direction of mobile phones, smart hardware and other fields in this exhibition. Especially the two aspects of AI and 5G are definitely the focus of CES 2019. The car has become a frequent visitor to CES in the past two years. Better electric vehicles and better intelligent driving technology will surprise us. The current exposure is only part of CES, and I believe CES 2019 will bring us more surprises.